Welcome to my tour stop (follow the rest of the tour here)! 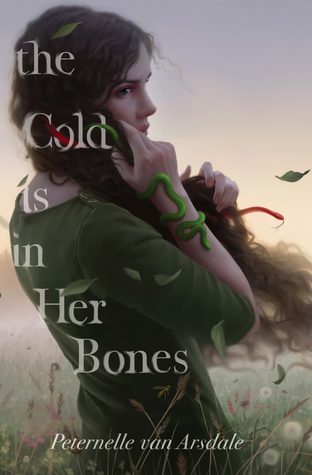 THE COLD IS IN HER BONES is a heartbreaking read of bitterness, vengeance, friendship, and one girl's will to lift a curse. A beautiful piece of storytelling with some grit and plenty of heart. Recommended to young adult fantasy fans. This story had a lyrical feel to it from the beginning when the curse comes about and then continues as Milla's story unfolds. 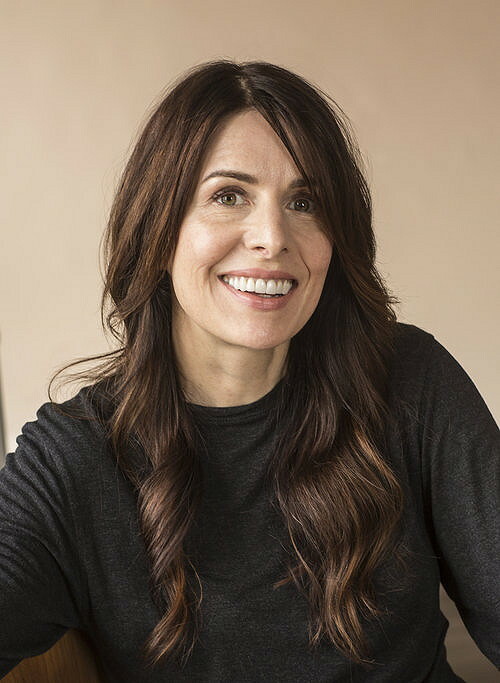 There was also a strong feminist current, but one that many girls and women could probably relate to if they've ever felt like they were undervalued, belittled, or should keep their thoughts and opinions to themselves in order to conform to someone else's ideal or expectations. What I enjoyed most about this story, though, was how Milla comes into her own and how she remains loyal to those she loves. I also admired her bravery in the face of something terrifying as she tries to save those dear to her and right a wrong. I also appreciated that the author showed different views of this storybook world and the people in it―those who were loving, those who were not, and shades in between. For those who prefer their stories without romance, there wasn't much to speak of in this story. I had a minor issue with a part towards the end because it felt inconsistent with the rest of the story, but that would be my only complaint. In the end, was it what I wished for? This was an overall thought provoking read, and one that I enjoyed. Content: Some mature subject matter, violence, abuse. 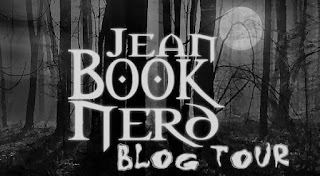 Source: I received a complimentary ARC from the publisher through Jean BookNerd Tours, which did not require a positive review nor affect it in any way. - 1 Winner will receive a Set of Books from Peternelle van Arsdale (THE COLD IS IN HER BONES and THE BEAST IS AN ANIMAL).